Dandruff or Seborrheic Dermatitis is a scalp disorder which occurs when your skin is dry and has other problems because of the presence of bacteria and fungus on the scalp. 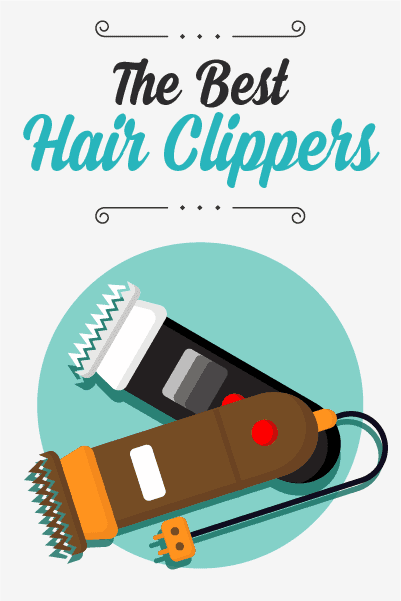 It can cause itchiness which will eventually cause dry skin flakes to build up on the scalp. Indian Lilac has antifungal and anti-bacterial properties, also known as Neem. It can be used to treat dandruff and other hair and scalp problems like scalp acne, itchiness of the scalp, and falling hair. All you have to do is to boil the Neem leaves in 4 Cups of water. Cool the solution and strain it. You can use the solution or decoction to rinse your hair 2 or 3 times a week. The anti-fungal properties of Coconut oil can get rid of dandruff. It can moisturize your dry scalp and relieves the itchiness of the scalp. 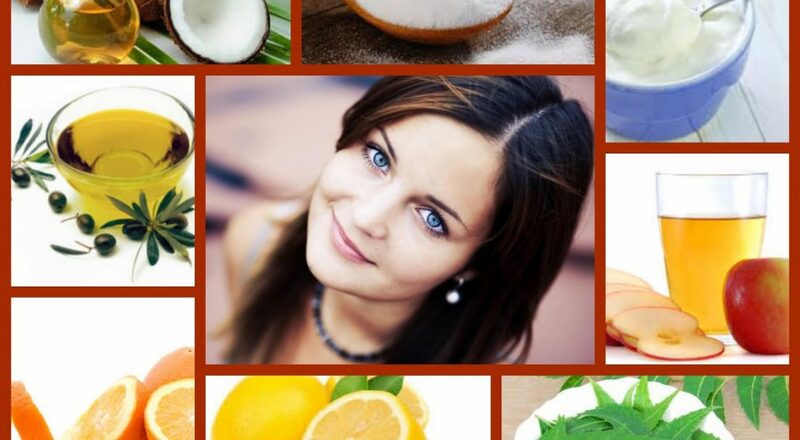 To get you started with your treatment, you can mix coconut oil with lemon juice. Rub the mixture on your scalp, then massage your scalp. Wash your hair after 20 minutes. You can do this 2 to 3 times a week. Say goodbye to dandruff as you treat your scalp with Apple Cider Vinegar. It repairs the pH balance of your scalp; hence, the growth of the yeasts is reduced. Apple Cider is also a natural hair conditioner. It can clean clogged pores and hair follicles. What you must do is to get 2 tablespoons of Apple Cider Vinegar, mix it with the same amount of water, and add 15-20 drops of tea tree oil in the mixture. Apply it to your scalp, massage, and rinse hair after a few minutes. You should follow this regimen for 2 or 3 times a week. As an exfoliant, Baking Soda can remove dead skin cells. It can also absorb excess oil. Baking soda can help balance the pH levels of the scalp. 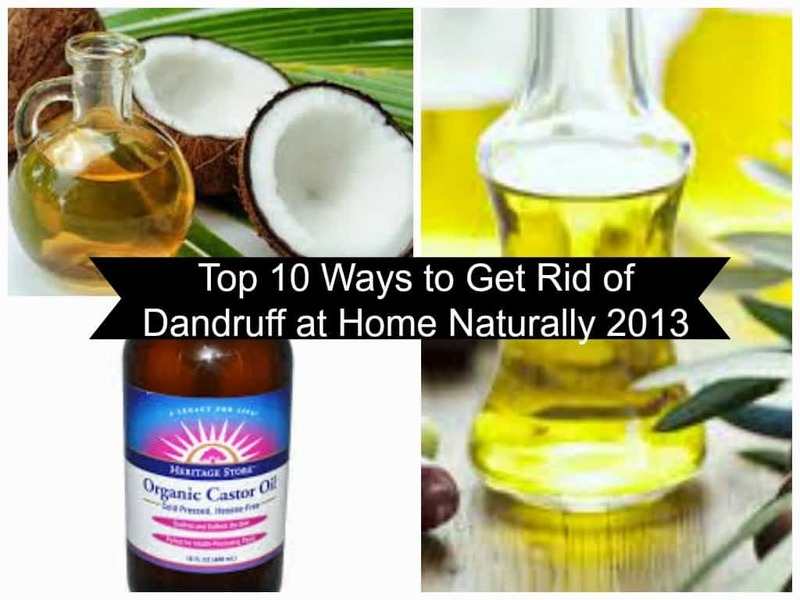 It can also slow down the growth of dandruff causing fungi. To start this treatment process, you have to wet your hair and rub baking soda on your scalp. Let it stand for a few minutes then rinse your hair with warm water. Follow this process once or two times a week. This can be done for a few weeks. Remember not to shampoo your hair after the treatment. The Acetic Acid that can be found in Vinegar helps prevent fungi from growing on your scalp. It can also give relief to itching. The simple process of treating dandruff using vinegar can be done by adding one-half cup of vinegar to two cups of water. Use the mixture to rinse your hair after shampooing it. Use this treatment once or twice a week. Olive Oil is an efficient natural conditioner. 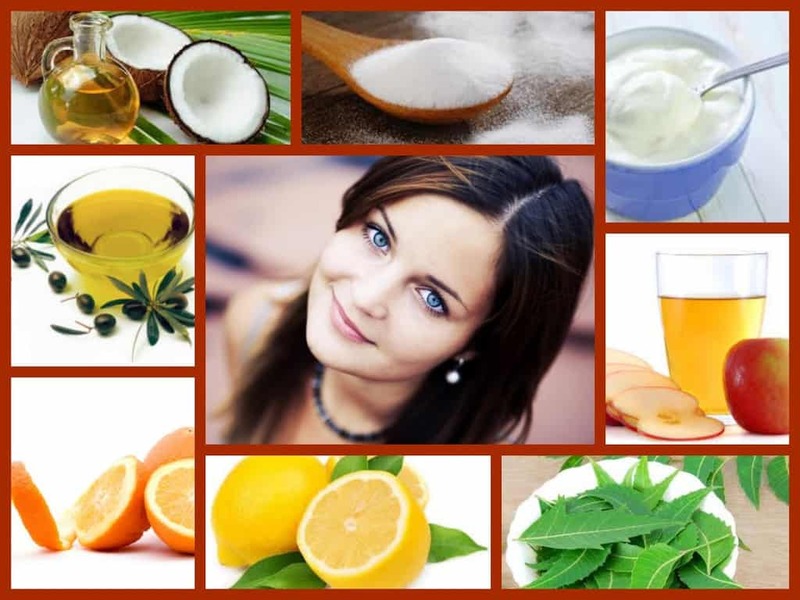 It can cure scalp dryness by following the simple regimen. This can be done by heating virgin olive oil. Massage the oil into your scalp, and wrap your hair with a warm towel. Leave it for 45 minutes or overnight. Shampoo your hair and condition it. Follow this procedure for a couple of weeks. Tea Tree Oil is another good treatment that can eliminate dandruff. Its anti-fungal properties can help make your scalp clean and dandruff free. Start your treatment procedure by adding a few drops of tea tree oil to your favorite shampoo. Add one drop of oil to your shampoo for every ounce. Acids fight the dandruff-causing fungi. It also gives relief to an itchy scalp. This can be done by mixing ½ of the lemon juice in a ¼ cup of plain yogurt. Apply the mixture on your hair and scalp, after 20 minutes, rinse and shampoo your hair. Another option is to massage your scalp with a mixture of lemon juice and water. After 5 minutes, rinse and shampoo your hair. Do this treatment a few times each week. Having dandruff-filled hair is really a big problem, but now, gone are the days when you spend some time sulking because you don’t know how to get rid of your dandruff.